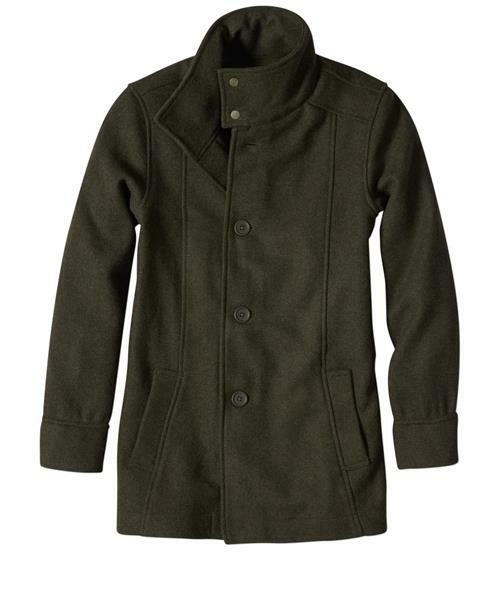 No doubt, peacoats are timeless style staples. But prAna's new version brings the trend into the here and now with a printed liner, a custom textured snap collar closure, and an expansion vent at the bottom hem that promotes easy as always comfortable wear. Better still, their heathered wool blend provides dependable warmth for all-winter wear.